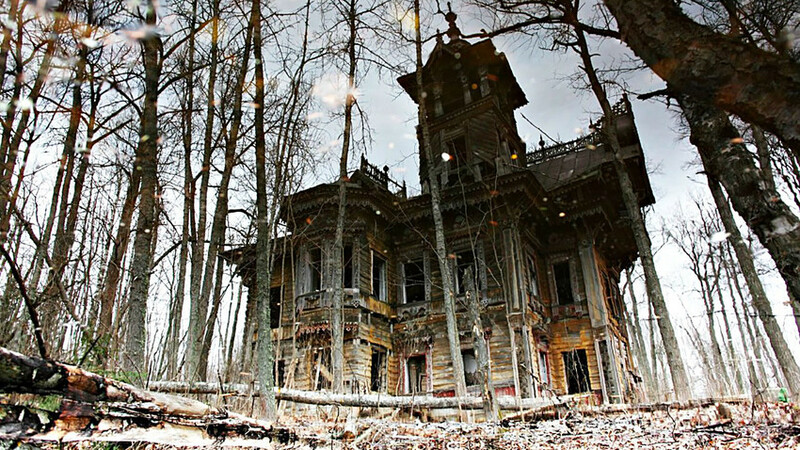 If you’re travelling off the beaten path and looking for a different kind of thrill, Russia has a fair share of spooky places. RIR checks out some of these unique spots. This abandoned chamber is located basically in the middle of nowhere, about 8 km from the closest inhabited village called Chukhloma. Formerly a charming mansion, brimming with life, it was built in a big village called Ostashevo, which died out in the 20th century due to the rapid urbanization process the Soviet Union faced. The landlord of the mansion was a rich businessman from St. Petersburg who constructed it as a present for his second wife, who was an Ostashevo local. The chamber was built in pseudo-Russian style, an unusual mix of Slavic and Byzantine architecture. Nowadays the mansion looks more like a horror house from Russian-style thrillers and is almost completely forgotten except for the group of enthusiastic bloggers gathering money to revive it. The building was constructed at the end of the 18th century on the territory of the hospital for participants in the Patriotic war of 1812 against the French army of Napoleon and initially was a general district hospital. 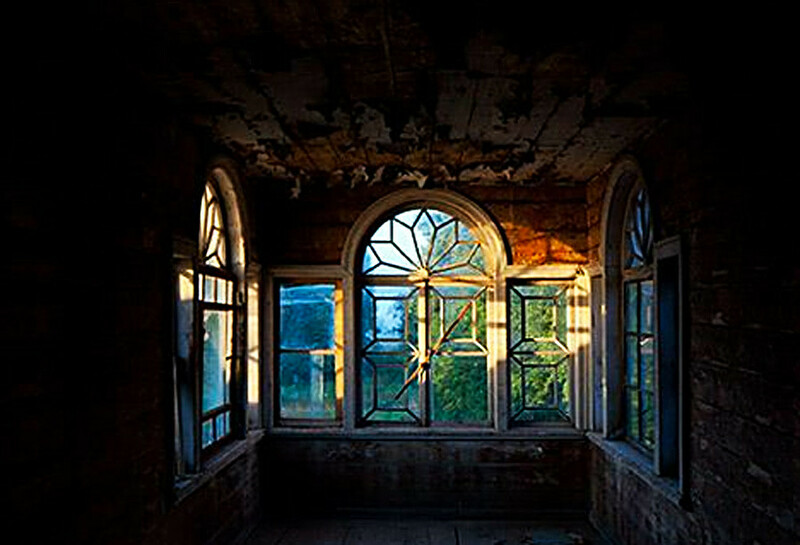 It became a maternity hospital in the second half of the 20th century, and was closed for reconstruction in 2009. The plan of this two-story building resembles the Russian letter “П”, with a basement and attic. The ceilings are more than 5 meters high, in spite of the fact that the building is totally abandoned, it still has central heating and is rather clean. 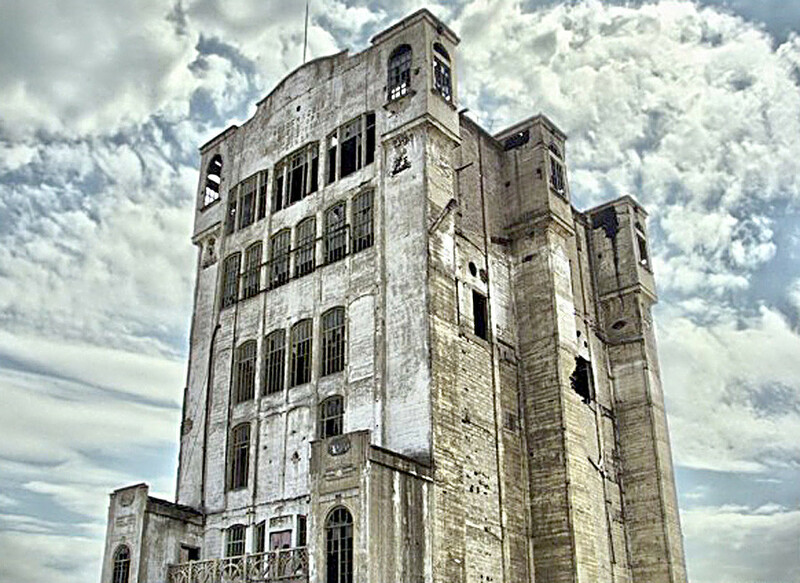 Bloggers and people passionate about abandoned sites visit it on a fairly regular basis. This moody building of the Northern Crown hotel in St. Petersburg is surrounded by the spirit of nostalgia like the huge hotel Gran Budapest in the recent Anderson film – the only difference is that it never experienced times of glory when all the rooms were occupied. The construction began in 1988 and was led by a Yugoslavian company called Monteksgroexport. It was supposed to become a huge 5-star hotel with 247 rooms and 50.000 square meters of luxury cafes, receptions, corridors and terraces. 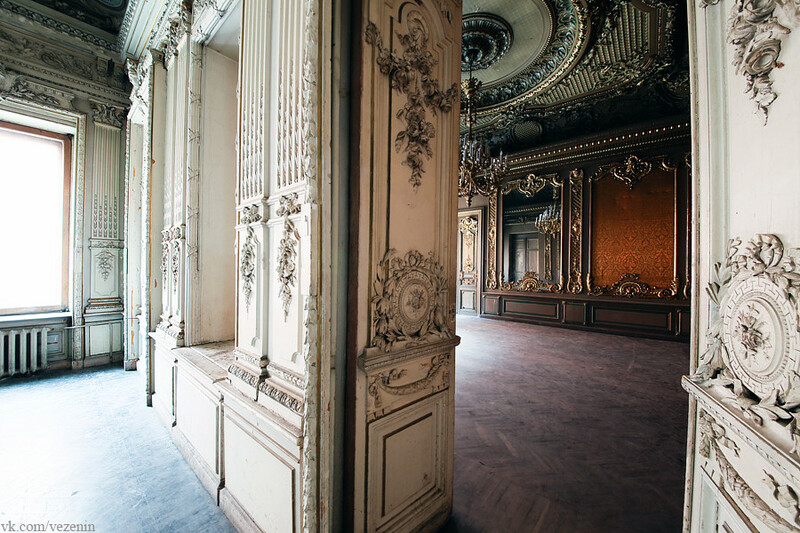 Its construction came to a sudden halt in 1995 when 90% of the building was ready - since than it has remained abandoned. Mystic fans believe that the bad luck of the Northern Crown is somehow related to the death of St. Pete’s metropolitan Ioann, who died in the hotel in 1995 during the reception in honour of Bank St. Petersburg’s 5th birthday. 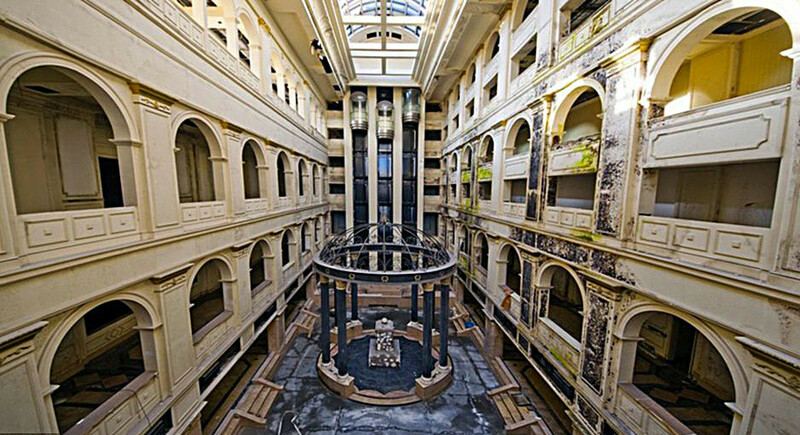 Nothern Crown abandoned 5-star hotel. 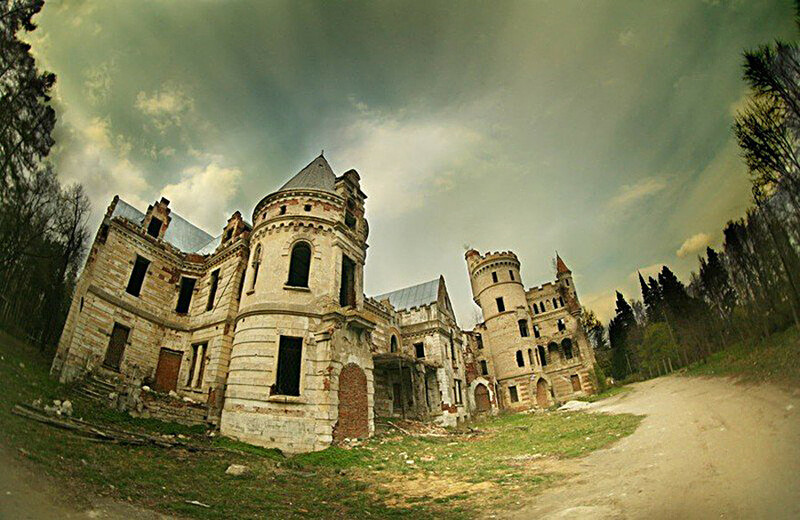 Forgotten gothic castle in Vladimir region. It is not a truly abandoned place. 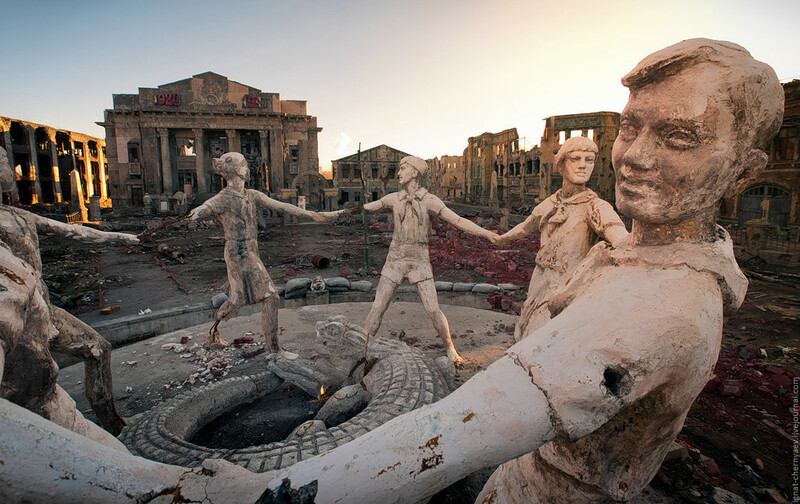 This creepy sight was built near St. Petersburg for the film Stalingrad, directed by Fyodor Bondarchuk. The entire town was constructed on the territory of the abandoned military base in the village of Saperny and is considered to be the largest decoration for a military film. 400 builders took part in the construction of this scene, which took them 6 months and $ 5.000.000 to complete. The decoration is full of peculiar details (for example the fence of the German cemetery made of bed backs), and attracts a lot of photographers. The scenery is free to enter. It is located in the Saperny village of Leningrad region (30 km to the south-east of St. Petersburg).